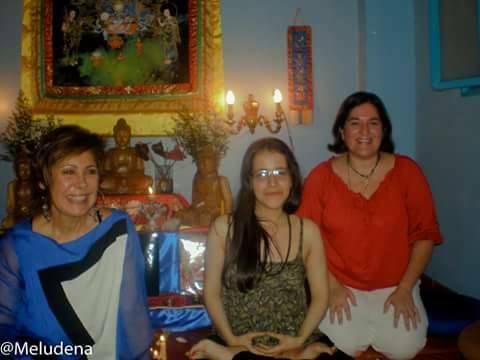 In the midst of this is the Buddhist Center of Mérida, where a small group of women, many of whom have asked for ordination, are practising without any Dharmacharinis to support them. Their nearest Dharmacharinis are in Mexico, a manageable flight if it weren’t for the economic crisis which makes it impossible. Their inspiration and commitment to practice is clear from their personal stories, which you can find on the group’s Facebook page. Parami has been on a fundraising drive to get the women who have asked for ordination to Mexico for a training retreat. Support Las Venezolanas with money. Follow Las Venezolanas on Facebook. Thanks Charlotte, it’s lovely to see this on here. A wonderful story to get to write up! Lovely to read this here. Knowing how much I benefit from going on GFR retreats I’ve very happily given to support these women to go on retreat in Mexico. It’s a great opportunity for us to give and to connect in with our wider sangha. 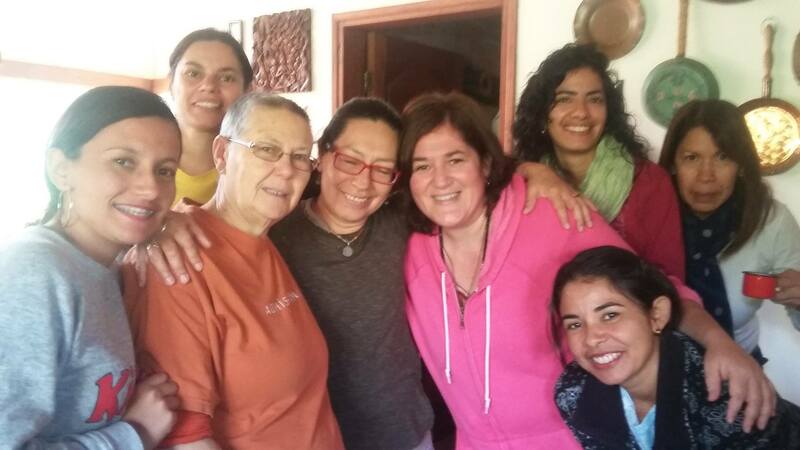 Thank you Charlotte, lovely article, and yes, that’s our reality here in Venezuela, and at this moment we are so thankful with all Triratna around the world, we are being recipients of metta and that feeling is amazing, inspires us and give us hope. Beautiful words, and such a wonderful dedication to practice happening here! We have a beautiful gift from the Merida Sangha on our shrine, so I think of them all every morning! It seems so difficult for them to get to a retreat centre with the rate of inflation as it is, is there a way we can take a retreat to them? Ah! I see! I’m pretty sure I’ve heard about this Mexico retreat from Aryavacin! Incredibly exciting. I’ll be watching from afar (well Nottingham :-), and encouraging where I can. This is all very inspiring! Many thanks to everybody who has helped in any way with this appeal. I know it is going to make a huge difference when those women arrive back from México and bring their inspiration to our centre up here in the Andes. Many thanks to you too Vajranatha for always being there for us, and not just taking care of the Centre right now, but being our friend. Lot of metta for you!